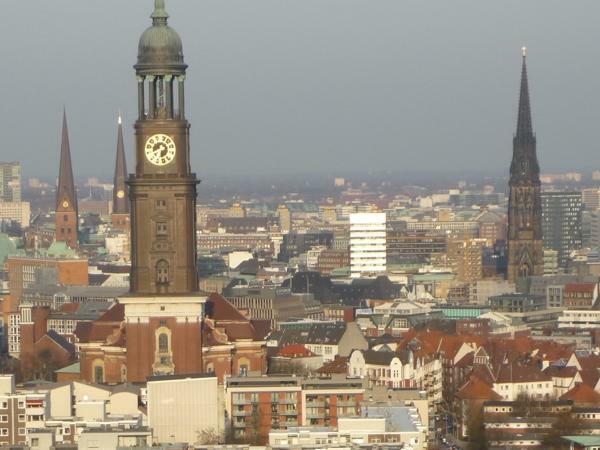 Traveler Review for Private Tour in Hamburg, Germany by Tour Guide Angela H.
Angela was delightful and enthusiastic about her love of her lovely city. We really enjoyed it, but her car was tiny and messy and no a/c and it was very hot. TOUR GUIDE RESPONSE: "Thank you very much for your comments. I am glad you enjoyed the tour. In regard to my vehicle size, European vehicles tend to be smaller than North American vehicles and mine is not an exception. I apologize for the A/C malfunction, since the tour, the A/C was fixed and it is properly working. Concerning the messy aspect of it, I always have additional maps and documents concerning the city in my care to share with my guests and I bought some sodas so we had refreshments in the car. "